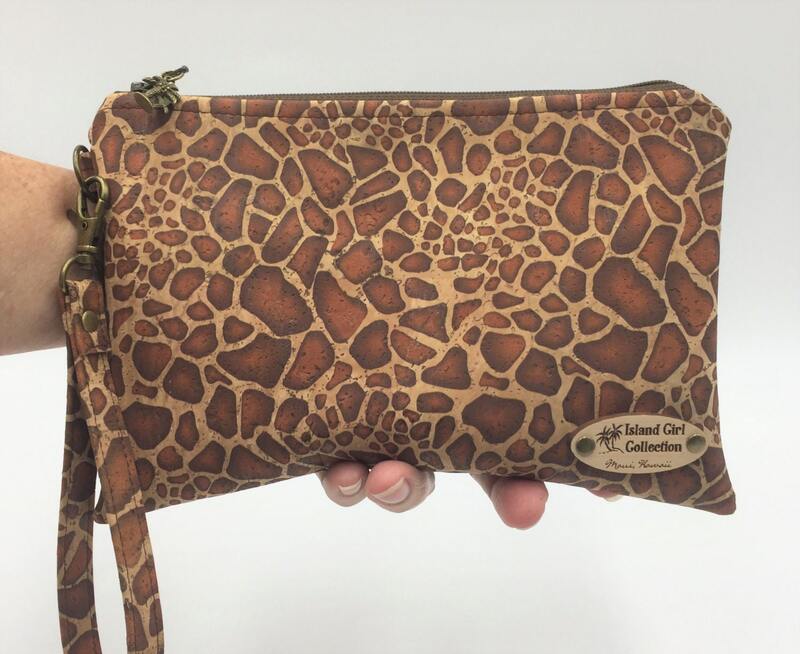 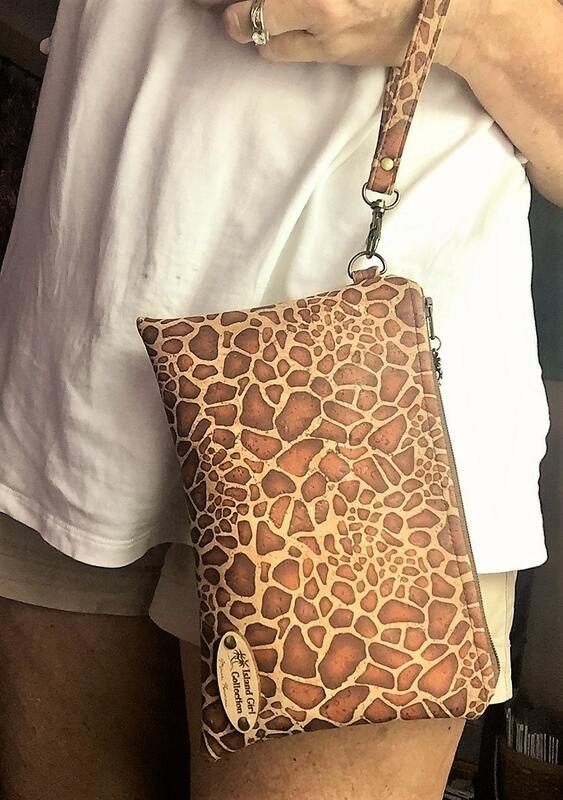 This giraffe cork leather clutch is certainly unique. 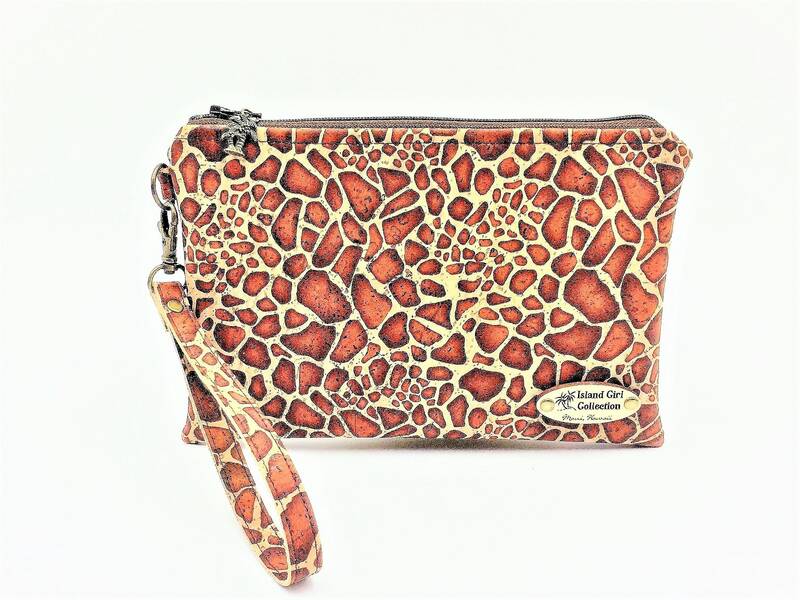 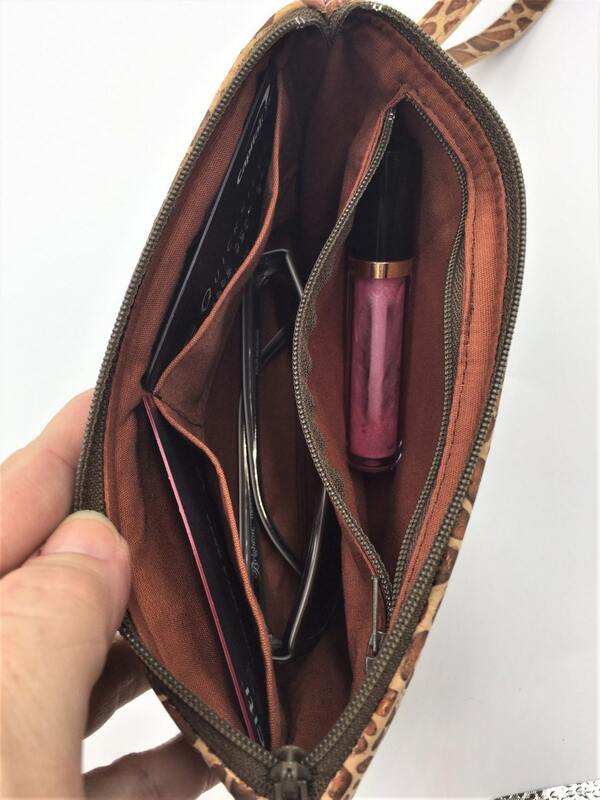 This clutch will keep you organized. 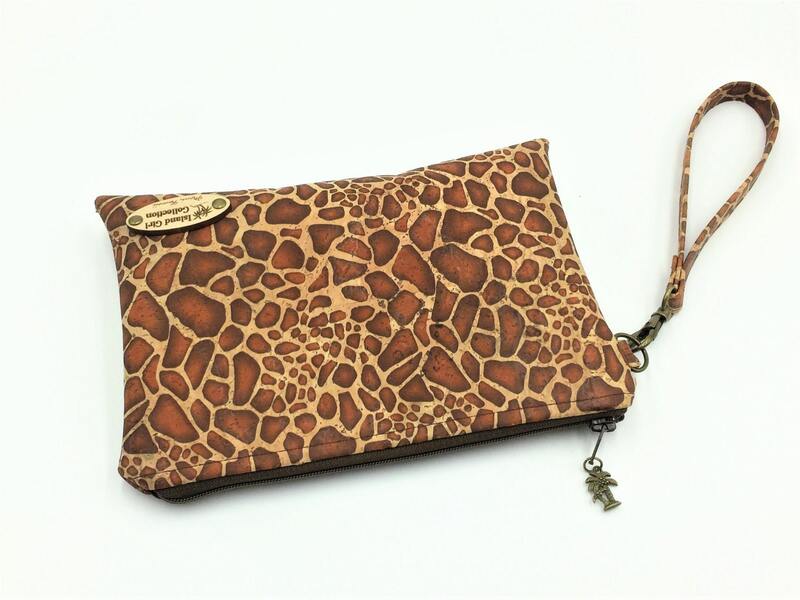 Each bag feature two interior credit card slots and a zippered pocket. 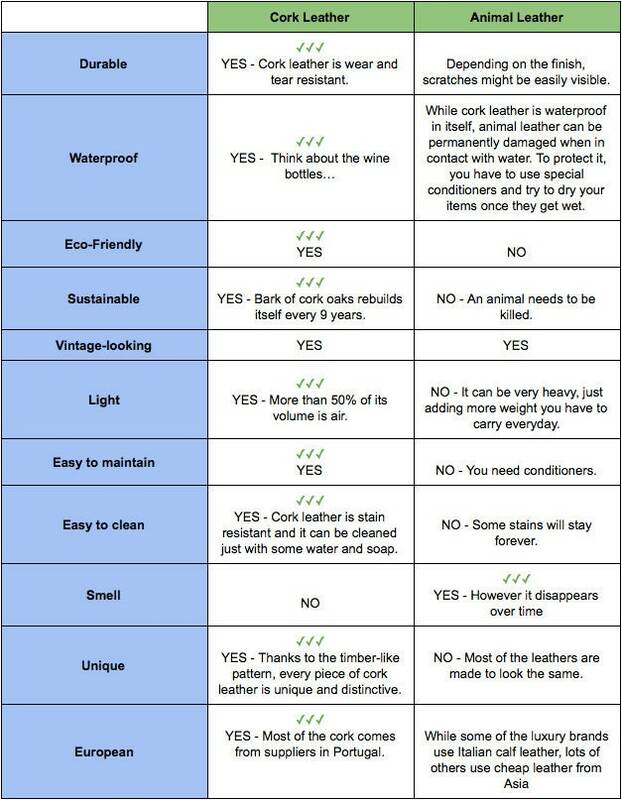 Cork fabric is environmentally friendly, hypoallergenic, water resistant and stain resistant.